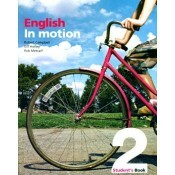 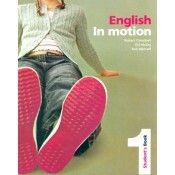 English in Motion is a dynamic four-level secondary course which integrates practice of the four skills with work on vocabulary, grammar and pronunciation. 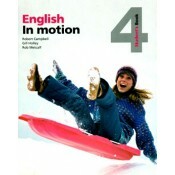 Interesting topics and themes give an exciting context for presentation of new language. 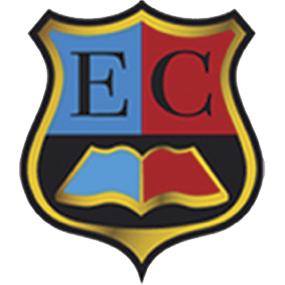 The course website for teachers and students provides extra activities and allows students to publish their work in an online dossier.